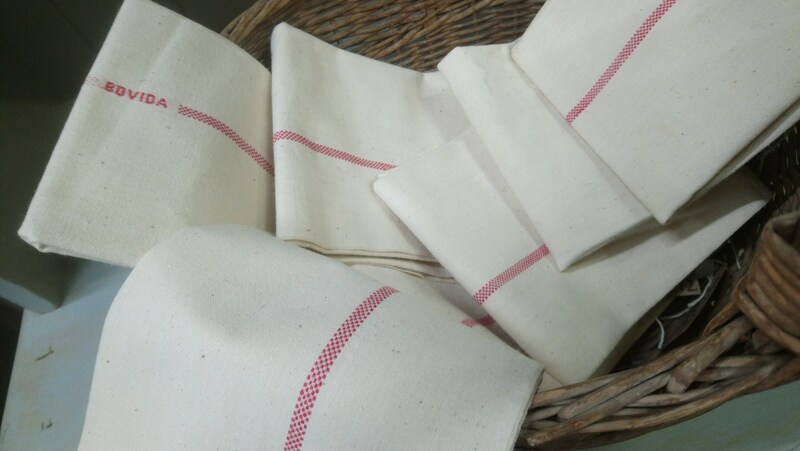 Original vintage French red striped tea cloths from a professional kitchen in Northern France. 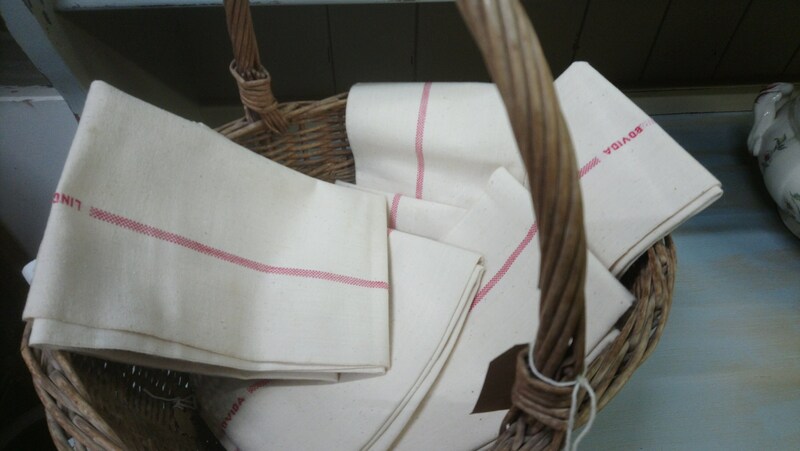 These items show only minimal signs of use, they have been freshly laundered. Price is for one item.